This item cannot be shipped. It is available for purchase from the London Clubhouse. 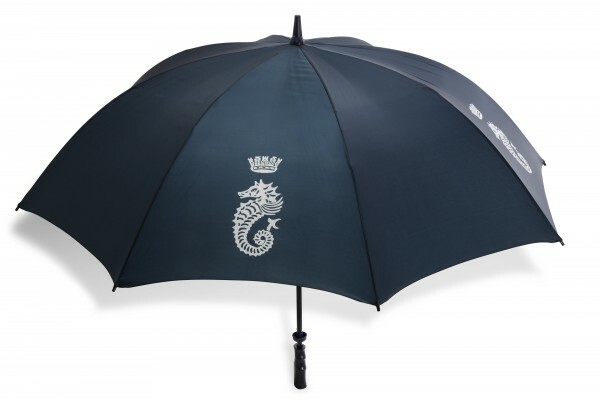 Ultimate storm-proof umbrella with tempered carbon steel ribs and an ergonomic grip handle. Related links to "Golf Umbrella"